Need to sell your business quickly? What documents do you need? Need To Sell Your Business Quickly? Let Venture Business Brokers show you why we are in demand. Everyday small business owners (retailers) make drastic mistakes when selling their business and lose thousands of dollars in the process. All their hard work and long-term investment goes down the drain. As entrepreneurs, they had once dreamed of owning their own business and building it to success. They then plan to reap the rewards in the form of a successful business sale. Sounds like a great plan! Let Venture Business Brokers show you how. Read on…….. This is the first step in getting your business sold quickly. Ben Franklin once said, “by failing to prepare‚ you are preparing to fail”. The process of selling your business‚ in order to be successful and completed with peace of mind‚ requires preparation. Although circumstances might dictate your ability and timetable to prepare‚ the more time you have to prepare‚ the better off you will be. Prior to putting your business on the market give Venture Business a call to see exactly what documents you need. Get more details about this….. 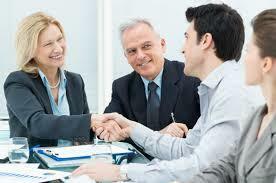 Put Venture Business Brokers expertise at your finger tips. There are tens of thousands of small businesses available in today's business-for-sale marketplace, representing dozens of industries and a multitude of market sectors. But not every type of small business is right for every buyer. 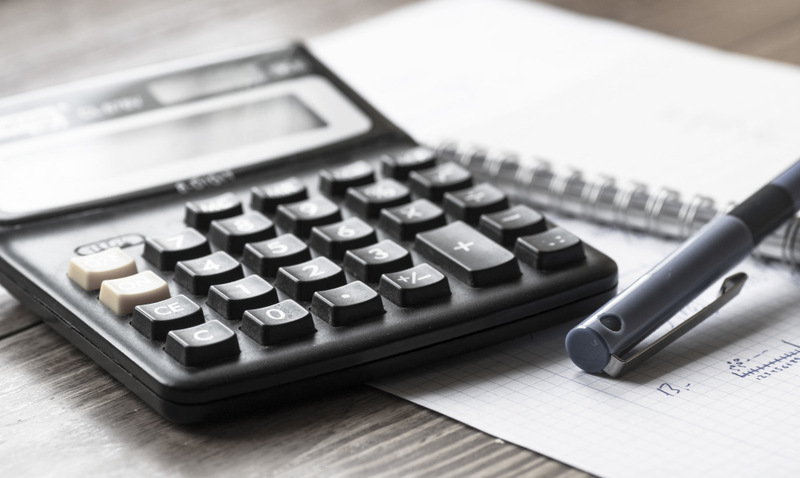 Before you start looking , it's essential that you think through key personal, market factors and of course the many different and innovative ways to get financing. These are just some of the key factors that should drive your selection process and define the types of businesses that you will evaluate. Let Venture Business Brokers make your search easier. Read more about this. 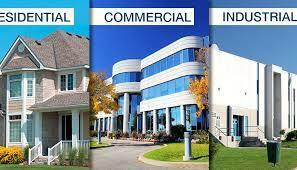 Venture Business Brokers has the ability to find the right property for your needs.